In this modern technological era, which we are living in, has offered us with such luxuries, which we didn’t know were possible to even exist, that it truly feels like living in a world which is no less than a digital fairyland. But everything has to have a downside too, so does this. It wouldn’t be wrong too if we hold these changes a strong reason behind the drift between man and nature. Everything is so conveniently available at everyone’s disposal that one no longer needs to get out of their comfort zone. In other words, a normal day-to-day interaction of a person with nature has almost vanished. There has been an enormous amount of studies which had been conducted and the results have never failed to prove that nature is a very important part of us, humans. 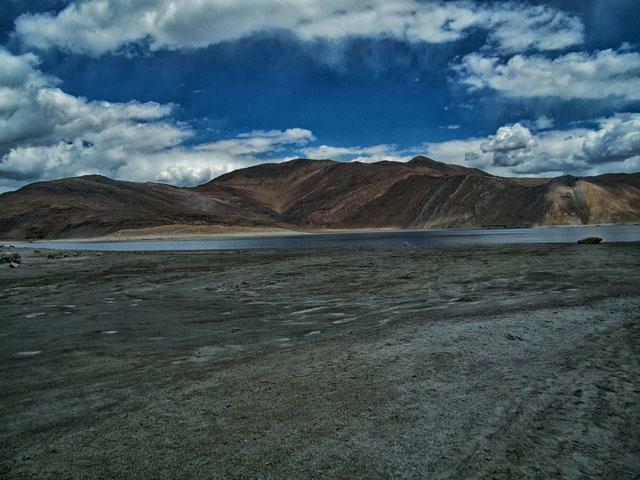 All that Leh-Ladakh has to offer is something which is incomparable and absolutely breathtaking. It would be very unfair to even try to put it into words because it has the power to make you go speechless. 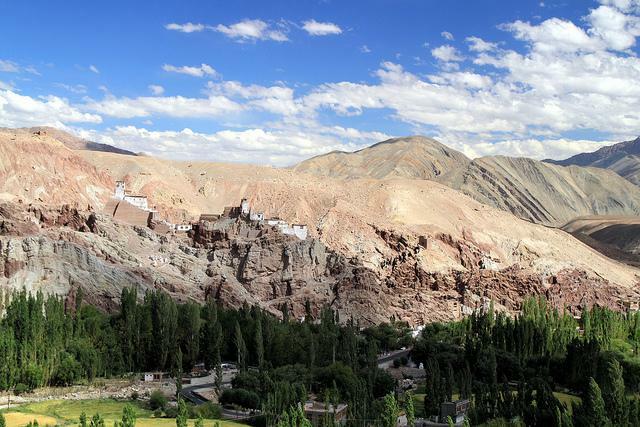 The city’s landscape is dominated by the majestic snow-clad mountain ranges, namely the Great Himalayas, the Karakoram range, the Ladakh range and the Zanskar range, owing to its high altitude which is 5,200m above mean sea level. Not only the mountain ranges, the lush greenery, the clear blue waters which surely adds a shimmer to the scenic beauty. Adventure sports enthusiasts will totally adore the place as it offers various opportunities for them. It also has one of the most famous trekking trails. 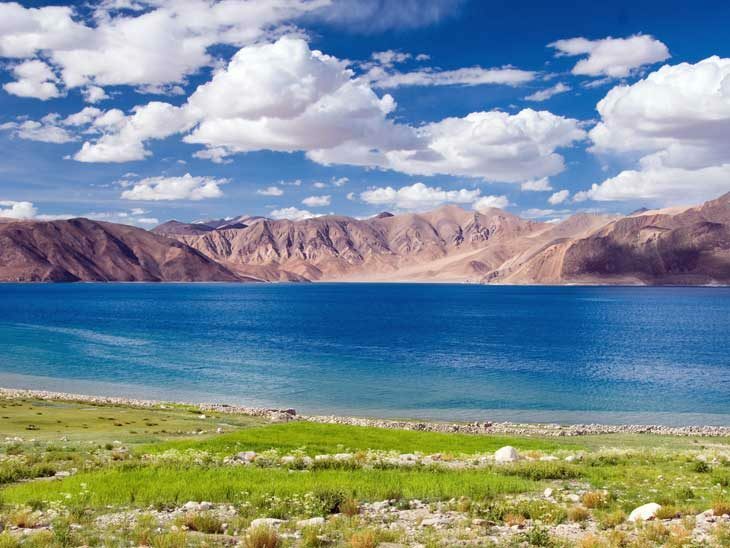 Some of the famous places in Leh, which are too mesmerising to be missed, are Pangong Tso lake, Tso Kar lake, Tsomoriri lake, Yarab Tso lake, Nubra Valley, Drass Valley, Suru Valley, Magnetic Hill, Khardungla Pass, and a number of ancient monasteries. Kullu is like a giant valley, through the middle of which Beas river passes, and actually the largest valley among the other valleys in the Kullu district. There must be something magical about the place that makes it one of the best honeymoon destinations. I think the magic of it lies in its serenity. 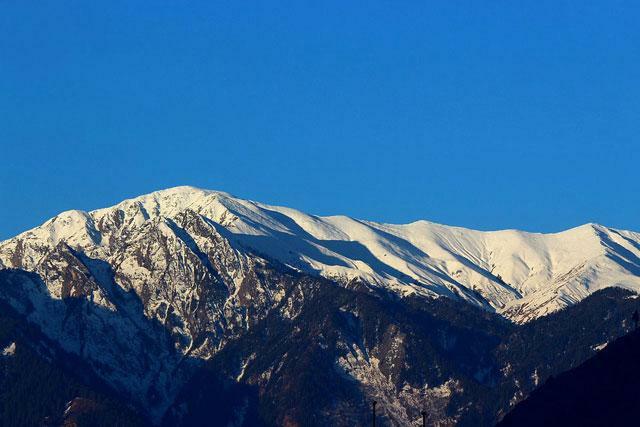 Hills of Kullu are no ordinary hills, they are of mythological importance and have certain beliefs related to them. It is the perfect destination for the people who want to enjoy nature and be spiritually satisfied at the same time. Here are some of my favourite places in Kullu which are too amazing to be missed. Rohtang pass, Mahadevi Tirth Temple, Hadimba Temple, Beas River, Rahalla falls, Jogni Waterfalls, and a lot more. Especially for the nature lovers, there is some absolutely breath-taking and untouched beauty which are a must visit. A small village named Kasol is one such place where many tourists can be found alluring nature in its purest form. Rishikesh is a beautiful city in the northern state of Uttrakhand. It is renowned for its yoga centres all over the world. The calmness that this city offers is beyond words. The beauty of the lush green forests along with the mighty Himalayas and the peacefulness and sacredness which is added by the holy Ganga, which flows through the city, makes it the place where nature is at its best. 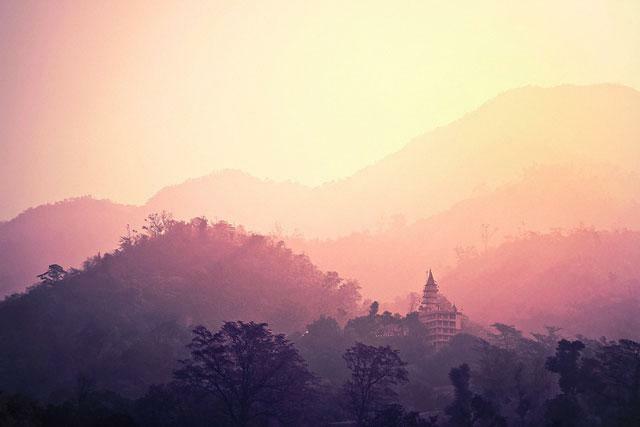 The picturesque views, an opportunity for great adventure sports, meditation amidst nature, long walks around the forests where you can watch a huge variety of rarely found birds and most importantly the spiritual feel of Rishikesh will not only bring you closer to nature but also will prove to be a soulful experience of a lifetime. If all you’ve dreamt of is some peaceful time to adore nature, to get lost in the beauty of God’s creation and to gaze at it in amazement, then this is the destination you’ve been looking for. The waterfalls, the lush greenery, the tea plantations, the clean waters, or the just something which makes the vibe of Munnar very calm and tranquil. It is a photographer’s paradise and that trip, which you will always seek to plan again and again. It also has various places which are perfect for camping. It most surely is the perfect scenic beauty. The centre of attraction is the Top station, which is, as the name suggests, the topmost point in the proximity. Owing to its high altitude, it manages to offer a panoramic view of the Western Ghats and the valley of Theni. This ancient town lies in the Chamba district of Himachal Pradesh. It is situated on the banks of the river Ravi which flows through the city which is surrounded by the gigantic mountain ranges, namely the Zanskar range and Dhauladhar range. This destination is a complete package and tends to cover all the experiences one can think of. The experience of roaming the streets with a view of the mountains covered with forests makes you fall in love with nature all over again. It is so enchanting to watch a scenery so surreal doing something as mundane as shopping. Manimahesh lake, Khajjiar, Pangi valley, Tissa valley, Chamera reservoir, Lam dal, and Jhummar village are the top places which will take you, even more, closer to nature. Rohit Agarwal is an architect by profession but a traveller by heart. He shares his travel experiences on TransTravelsIndia.com, which are helpful for the people planning their holidays and other trips. 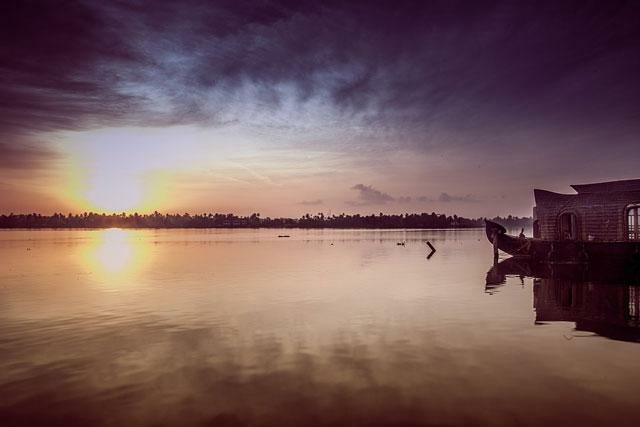 To explore more about the places in India, keep visiting the website as he shares his stories quite often. Please share your most beautiful cities in India via email, on Twitter, Facebook , Instagram or Google+. I would love to hear from you!